The King, the Acknowledged Leader of the soul revolution. 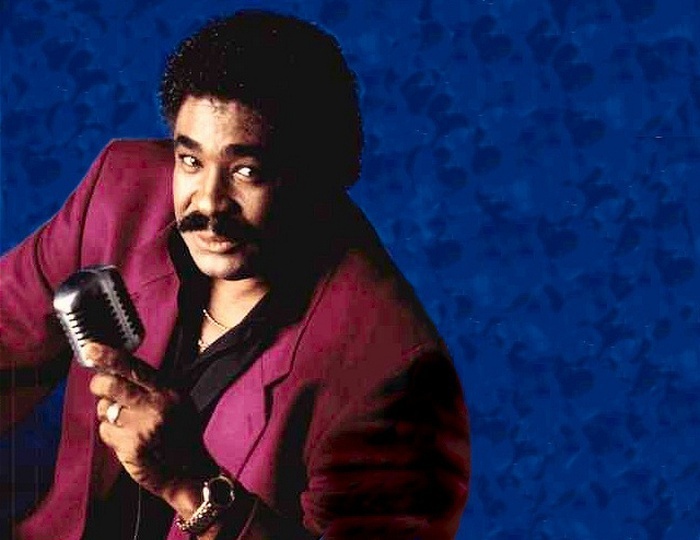 George McCrae’s talents go much deeper than a “flash in the pan” one-time super star. His unique style, his universal appeal and his devotion to perfection have placed him in a position of continuing popularity in more than 82 countries for a decade. Talent has taken this popular performer on three world tours with critics raving at every performance and audiences screaming for more. 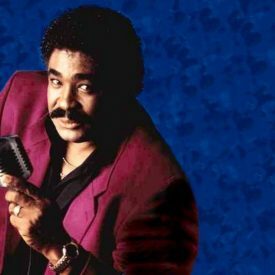 George McCrae, the innovator, spearheaded the whole “Miami Sound” which became the nation’s disco taste and the record that set the standard for every other pop recording artist to follow was Rock Your Baby. Certainly the record of 1974 around the world, that one song sold in excess of 52 million copies making it one of the biggest selling pop records in history. The power of a super hit record to create international stardom for a new artist has never been more clearly evident than in the case of George McCrae. Born the second oldest of nine children on 19th October 1944 in West Palm Beach, Florida and the son of a retired policeman, George had his first singing experience in church at the age of six. As a teenager he sang with the Roosevelt High School Glee Club and eventually formed his own group, The Jivin’ Jets, before joining the US Navy in 1963. Back on civie street, four years later George sang in clubs and lounges around Florida and after several years of modest musical success and a couple of records, enrolled in college to study law enforcement, but music was still on his mind and he decided to record Rock Your Baby as one last shot. It hit the charts like a tidal wave. Now all this is about to happen again. George has been writing and producing new music, a platinum sound, the “McCrae Sound”, the sound that the fans have been begging for: smooth, soulful, sensational. Since his smash hit Rock Your Baby rocketed him to fame in 1974, George has set the music world on fire with hit after hit. Two platinum singles, two platinum LP’s and fourteen gold records, top music awards from all over the globe have certified this amazing vocalist’s popularity and talent.